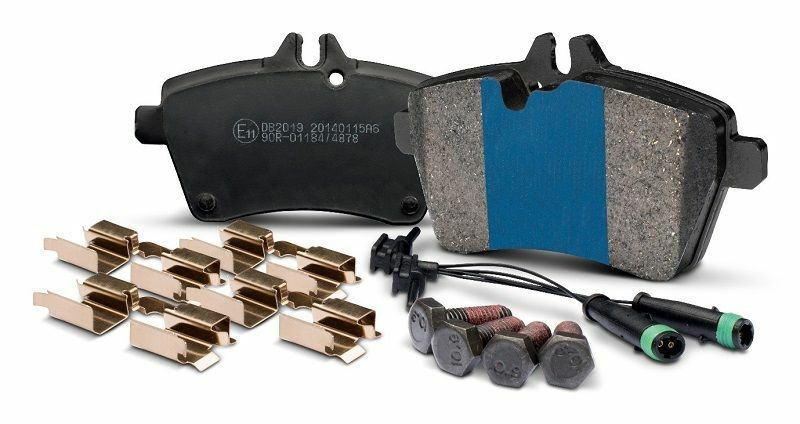 Post subject: Brake Pad Accessories: What do they do? 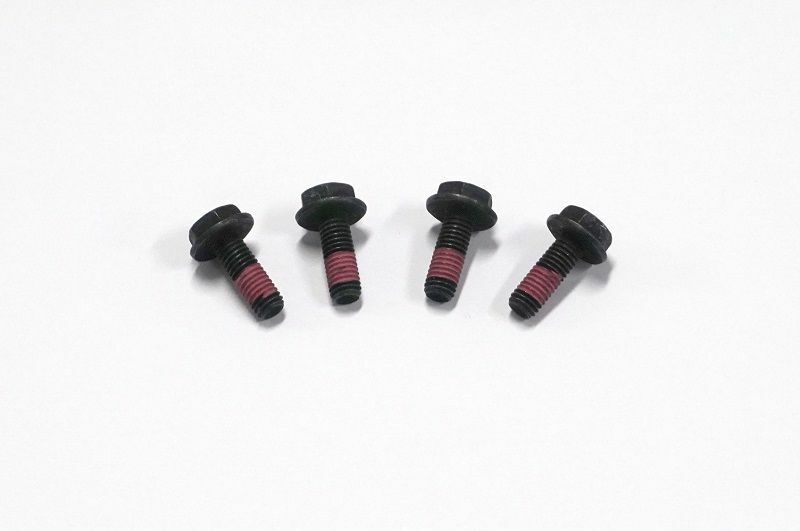 If your vehicle has brake sensors, Bendix supplies the most popular sensors with the brake pads, for a fuss free, bolt in solution. The Bendix brake sensor is designed to be plug and play, and directly replaces the OEM sensor. 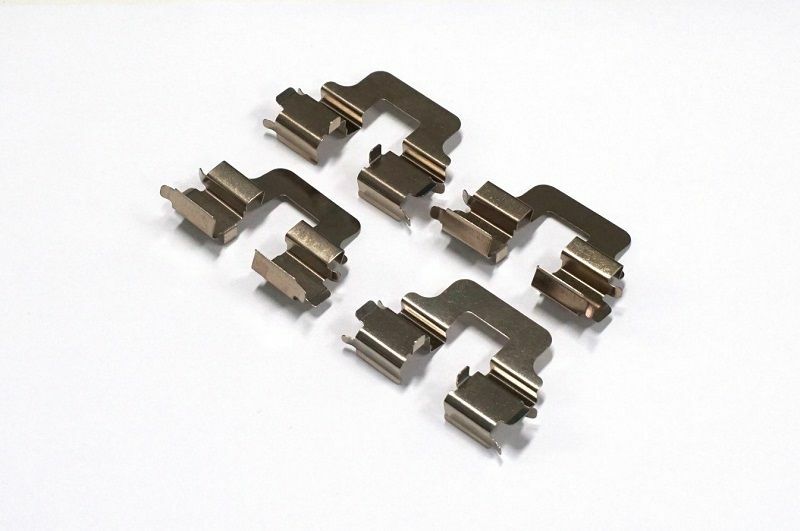 The new sensor will include all the grommets, hooks or clips for easy installation. Some vehicles may share the same brake pads, but require different brake sensors. For the right brake sensor to suit your vehicle, contact your nearest Bendix stockist for more information. 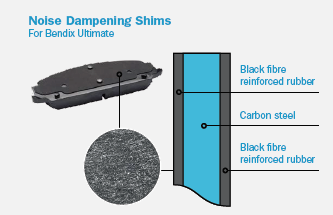 For more information on Bendix ancillary solutions, click HERE. 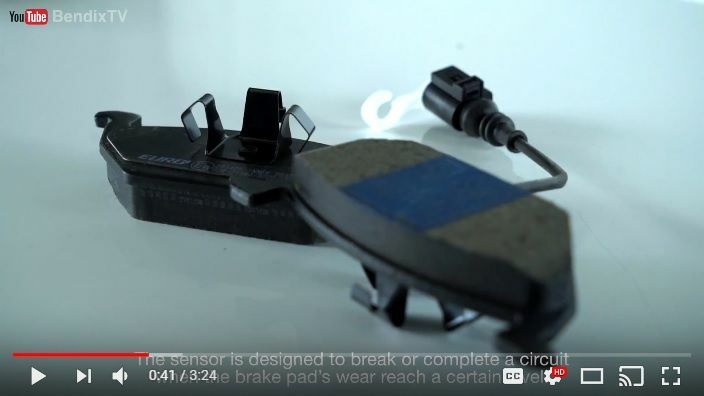 Post subject: Re: Brake Pad Accessories: What do they do?